You can´t leave Russia without learning about its vibrant history. 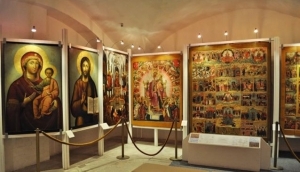 In order to do so, go to one of the museums in Moscow to learn about the Russia´s past. Don´t forget to include this in your list of things to do.